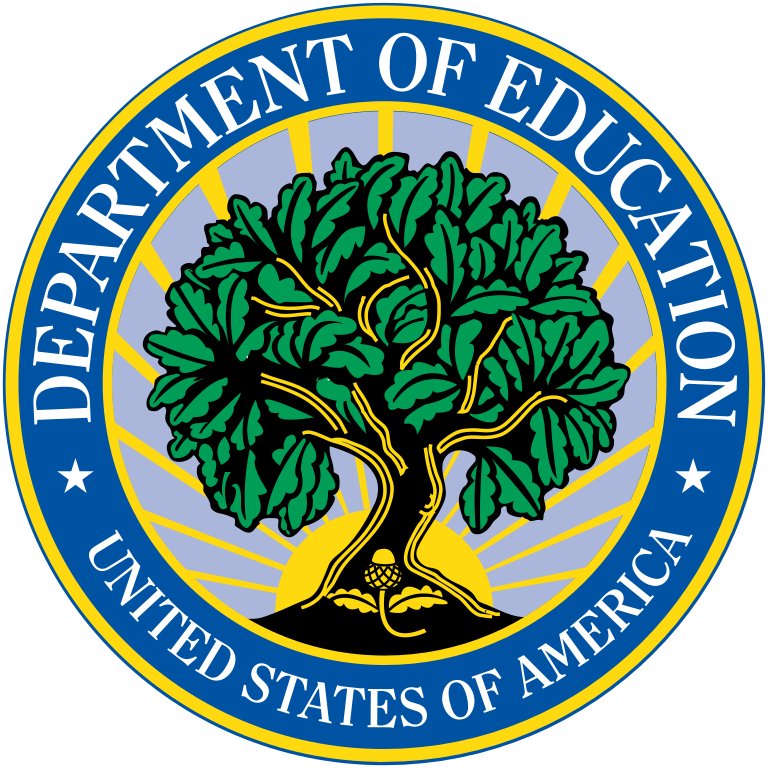 In addition to a continued focus on Title I, the Association now includes all programs within the Elementary and Secondary Education Act (ESEA) affecting disadvantaged students. The newly updated website is now ESEAnetwork.org and over the next several months you'll find additional resources and news items of interest to everyone working with federal education programs. Pages with an address at www.titlei.org will be redirected to the corresponding page at www.ESEAnetwork.org for a limited time. Be sure to update your bookmarks to the new address. Join us as we expand our horizons to ESEA... Ensuring Student Equity and Access.